Mallers App Data & Review - Shopping - Apps Rankings! 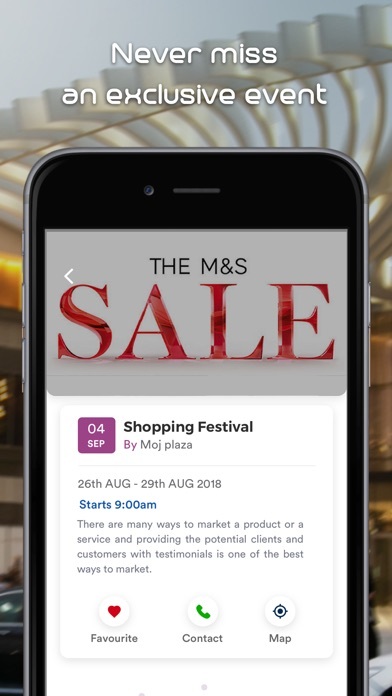 Mallers gives you all the news and information you need to shop easily. 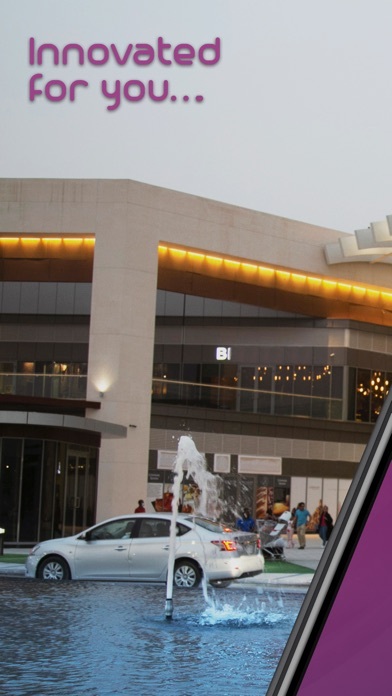 Try the app for free and enjoy exploring your favorite Malls. Discover the exclusive deals and be the first one who knows! 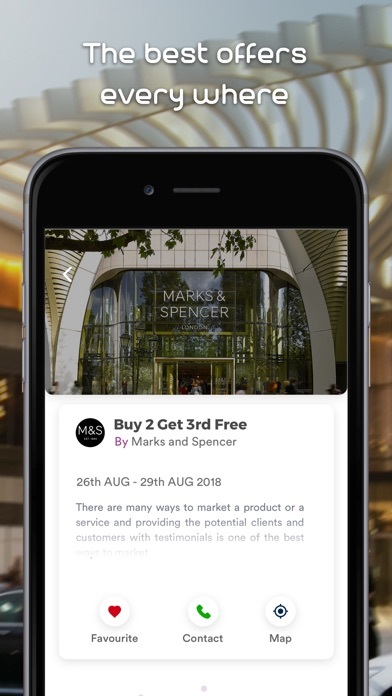 Rely on our in-Mall navigation to guide you to the stunts trends, stores, and events... whether you’re planning your trip or already in the Mall. Enjoy redeeming your points with our Mallers Reward Program. 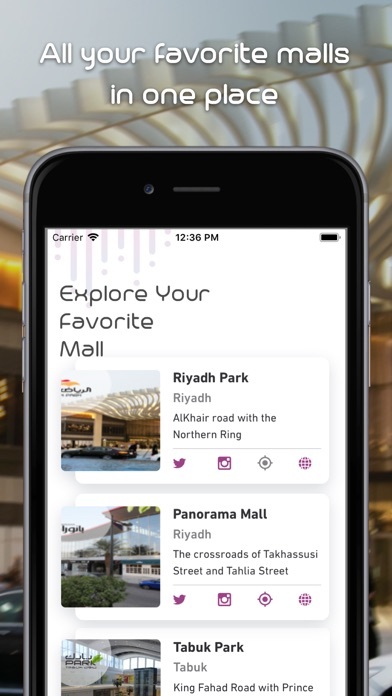 • Discover the best malls all over the Kingdom. 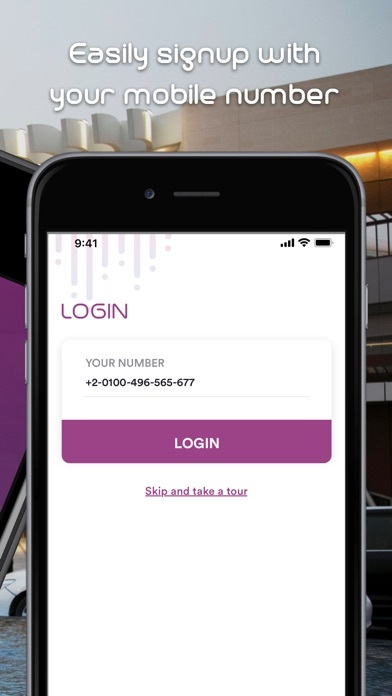 • Easily signup with your mobile number. • create your own profile. 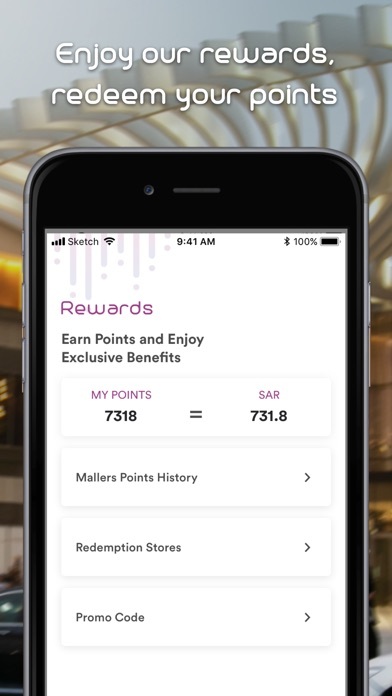 • Earn points and enjoy redeeming them to get Mallers rewards. 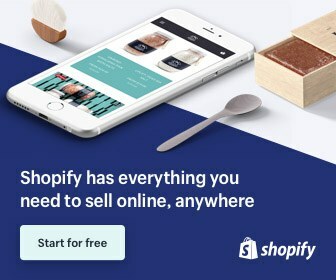 • Find the shops details easily . • Never miss an exclusive offer or event. • Add places to your favorites. يوفر لك مولرز كل المعلومات التي تحتاجها للتسوق بسهولة. جرب التطبيق مجانًا واستمتع بإكتشاف مراكزك التجارية المفضلة. اكتشف أخر العروض الحصرية وكن أول من يعرف. 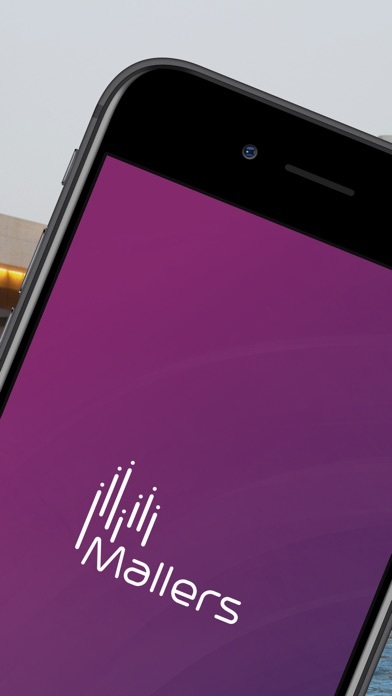 استمتع بحضور أحدث الفعاليات وتنقل بسهولة من خلال الخرائط ثلاثية الابعاد ،سواء كنت تخطط لرحلتك أو داخل أي مول بالفعل. إربح نقاط وبدلها بخصومات رائعة من خلال برنامج مكافأت مولرز. • إكتشف أفضل المراكز التجارية في كل أنحاء الممكلة. • سجل حسابك بسهولة من خلال رقم الجوال. • إربح و إستبدل نقاطك و احصل على مكافأت مولرز. • تعرف على تفاصيل المتاجر بسهولة. • لا تفوت أي عرض أو حدث خاص. • أضف المتاجر، العروض والفعاليات في قائمة المفضلات. 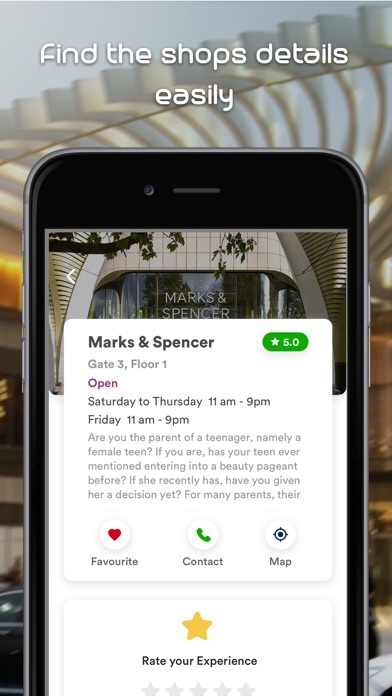 The applications Mallers was published in the category Shopping on 2019-02-11 and was developed by Ibtikar Technologies.. The file size is 85.91 MB. The current version is 1.3 and works well on 10.0 and high ios versions. We submit regular updates to guarantee the best user experience for you. Please leave us a comment and rate the application to keep enhancing it. 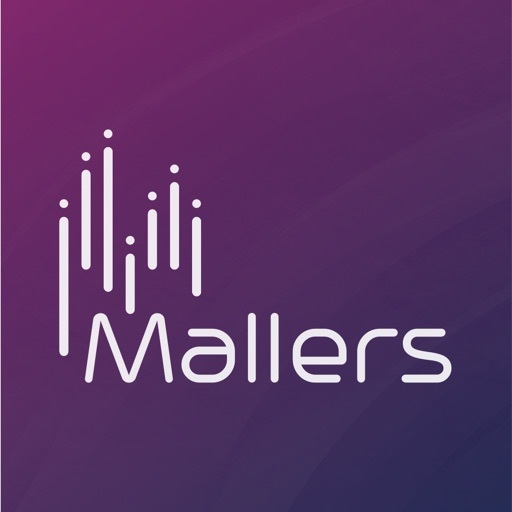 Do you like Mallers applications? Please share!